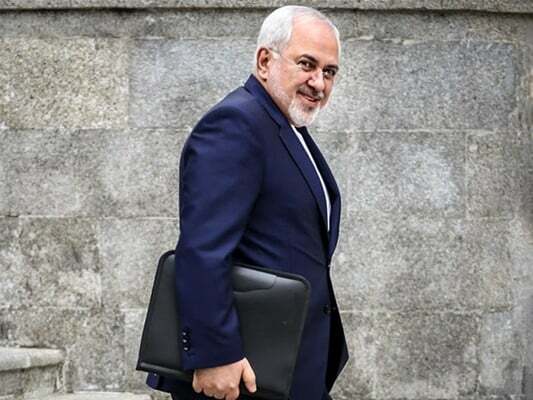 Iranian Foreign Minister Mohammad Javad Zarif on Thursday held separate meetings with his counterparts from a number of countries on the sidelines of the UN General Assembly in New York. 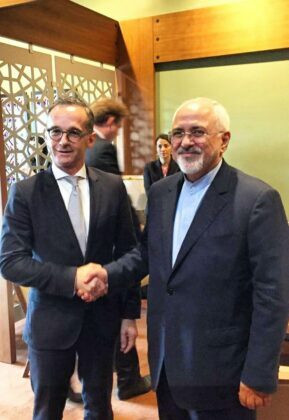 Zarif discussed the Iran nuclear deal and the European Union’s efforts to save it in separate meetings with his German counterpart Heiko Maas, Portuguese Foreign Minister Augusto Santos Silva, and Norwegian top diplomat Ine Marie Eriksen Søreide. 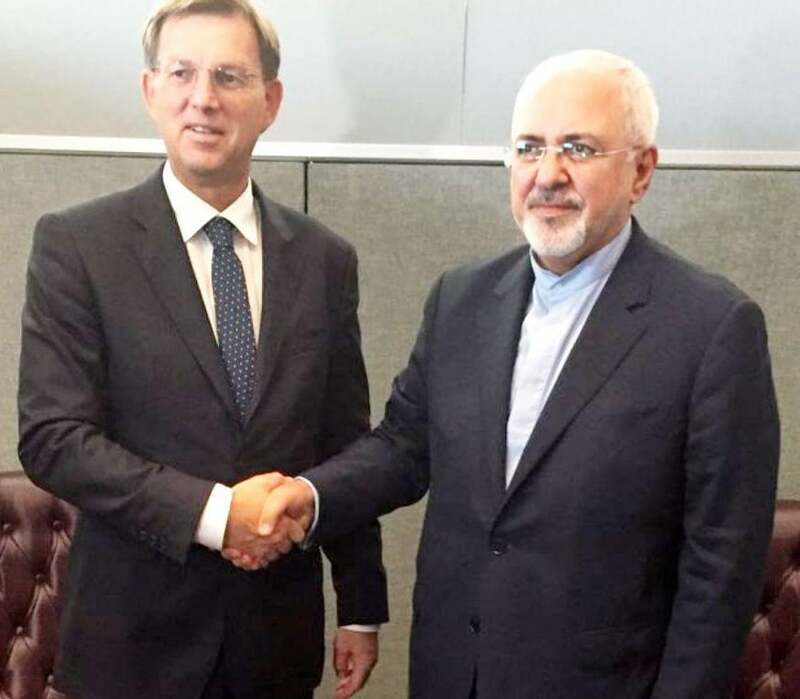 The Iranian and European top diplomats also talked about ways to expand bilateral relations and business cooperation following the re-imposition of US sanctions on the Islamic Republic in November. The issue of enhanced business cooperation was particularly a key focus of talks in Zarif’s meetings with Slovenian counterpart Miro Cerar and Romanian Foreign Minister Teodor Melescanu. 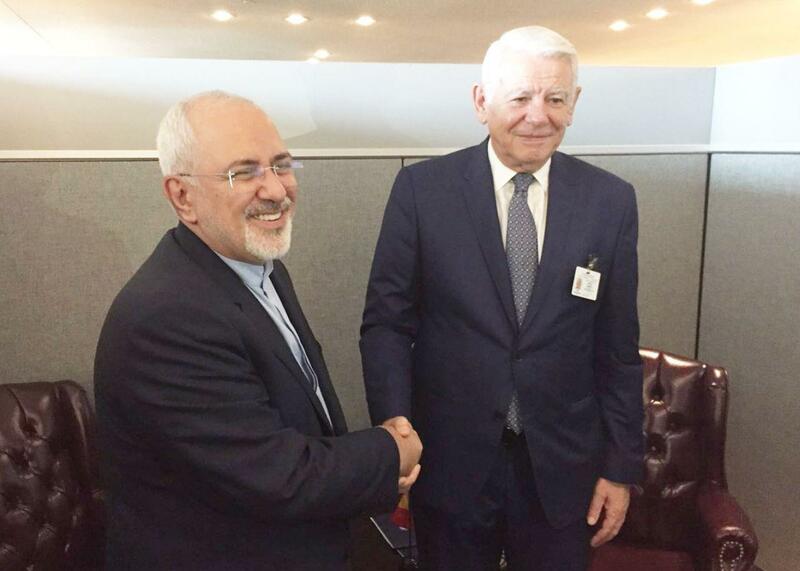 Zarif and Melescanu also exchanged views on the most important regional and international issues. Zarif also held a meeting with his South Korean counterpart Kang Kyung-wha. 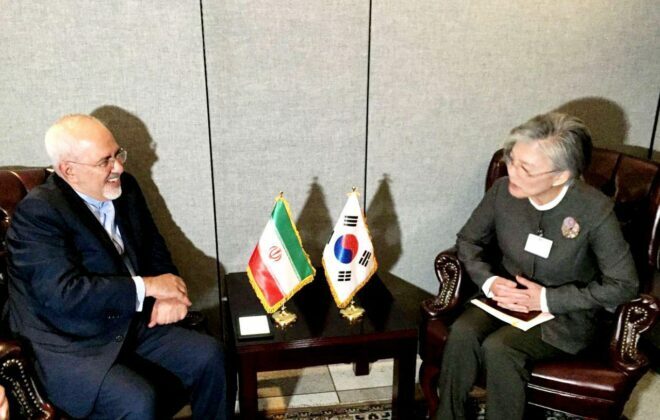 In the meeting, the two sides exchanged views on bilateral ties and the continuation of economic cooperation between Tehran and Seoul. 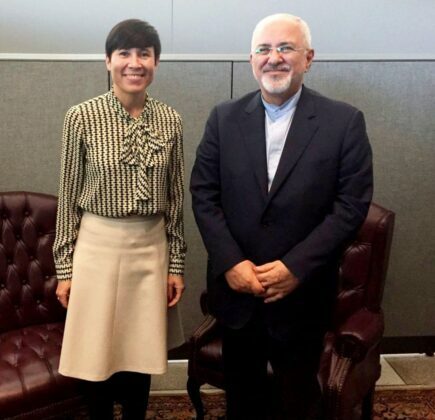 They also held talks on the peace process in the Korean Peninsula. The Iranian foreign minister also held talks with his Paraguayan and Venezuelan counterparts in New York. 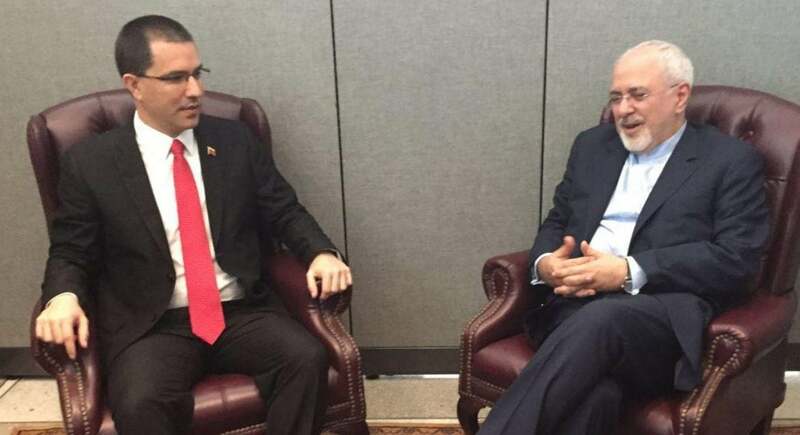 In the meeting with Venezuelan Foreign Minister Jorge Arreaza, the two top diplomats discussed ways to promote bilateral relations in all fields. They also talked about the most important international and regional issues. Zarif’s meeting with his Paraguayan counterpart Luis Castiglioni also focused on the political resolve of Tehran and Asunción to develop bilateral relations between the two sides. 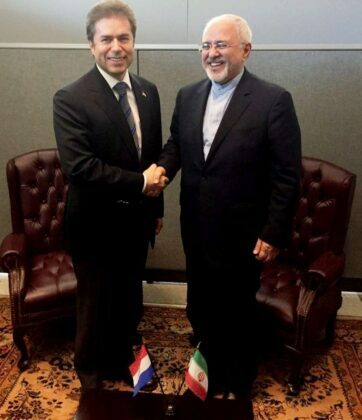 They also exchanged views on ways to deepen and enhance mutual cooperation between the two countries. 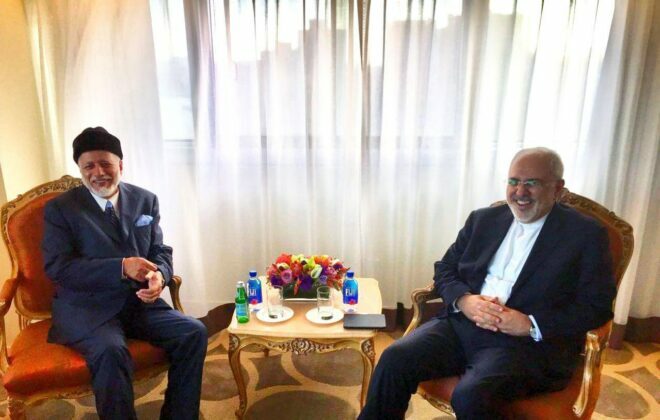 The Iranian top diplomat earlier attended a trilateral meeting with his Russian and Turkish counterparts, Sergei Lavrov and Mevlut Cavusolgu, to discuss the latest developments in Syria’s Idlib. 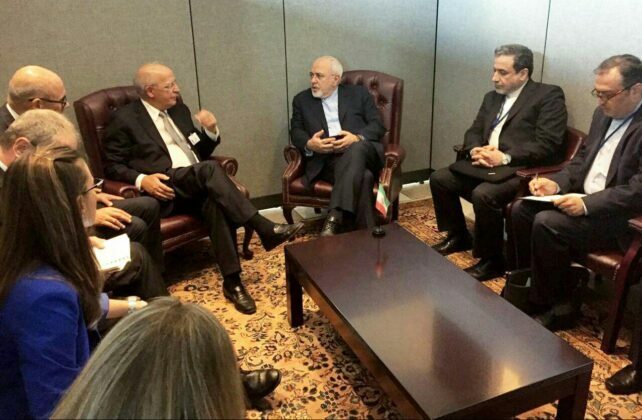 During the Thursday talks in New York, the three sides conferred on coordination of political solutions to the Syria crisis, especially the Syrian Constitutional Committee. 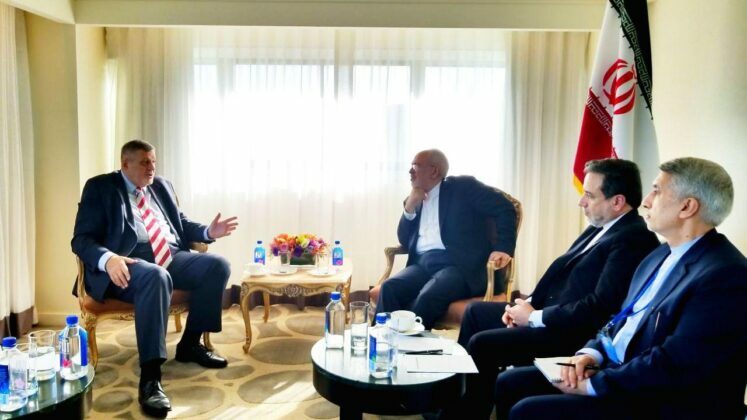 Zarif had earlier on Wednesday discussed the developments in Iraq in separate meetings with his Omani counterpart Yusuf bin Alawi and Ján Kubiš, the Special Representative and Head of the United Nations Assistance Mission in Iraq (UNAMI). The UN General Assembly provides a great chance for world leaders and officials to hold bilateral talks with a large number of their counterparts in a short period of time.